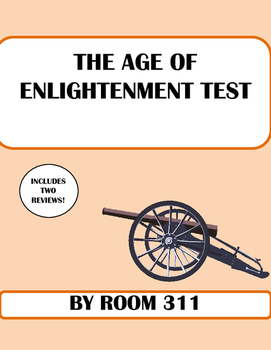 Are you looking for a comprehensive test on the Enlightenment for your history class? 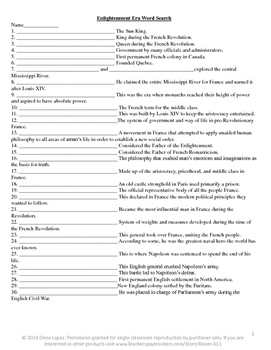 The test has questions based on comprehension of facts and people, critical thinking, and opinions. It comes with a key. 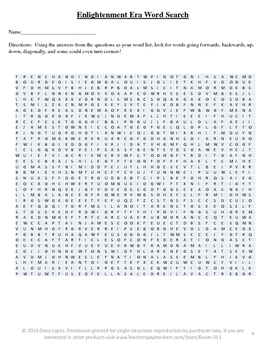 Also included is a word search review (with a key) and a review guide.